CALLING ALL CORNS & CALLUSES! Grand Central Footcare Blog CALLING ALL CORNS & CALLUSES! Did you know that according to the American Podiatric Medical Association, the month of April is “Foot Health Awareness Month?” You have Dr. Les J. Glubo’s word - this is no April Fool’s joke! There’s no better time of the year than here and now to start addressing any concerns you might have about your feet or ankles. One of the many ailments we can experience with our feet, as well as one of the most common, are corns and calluses! In a way, corns and calluses are very similar. Corns are thickened patches of dead skin with a centralized core, whereas calluses are thickened patches of skin at the outermost layer of our skin. While calluses are painless, corns can potentially become painful. Corns tend to develop at pressure points, like the sides of our toes, whereas calluses tend to develop anywhere there is constant friction that needs a thickened layer of skin for protection. 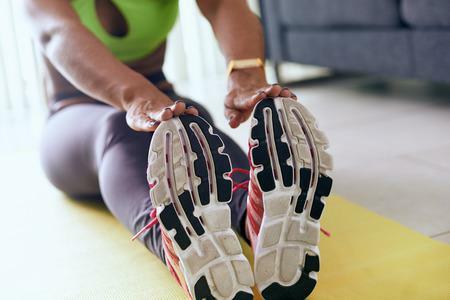 Because ultimately both corns and calluses develop due to some sort of pressure or friction, it’s important to know how we can prevent developing them in the first place. 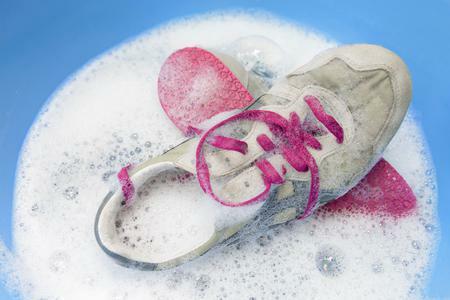 One of the best ways to avoid developing corns or calluses is by looking at your choice of shoes! 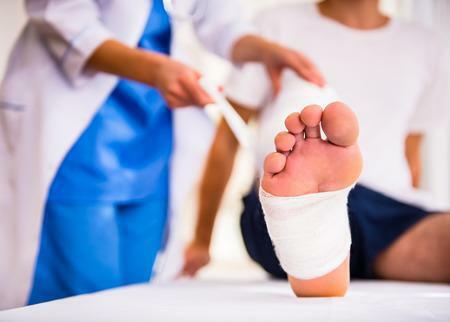 The best thing you can do for your feet, besides the benefit of reducing your likelihood of developing corns or calluses, is to have your feet fitted by a professional. Wearing shoes that are meant for your measurements is a great way to reduce unnecessary tension, pressure, or friction. Having your feet measured at the end of the day is best because your feet are more swollen - this may sound strange, but making sure your shoes can accommodate swelling is essential to reducing friction and pressure. If you’re unsure how to go about getting your feet measured or if you have other questions you’d like answered beforehand, don’t hesitate to reach out! 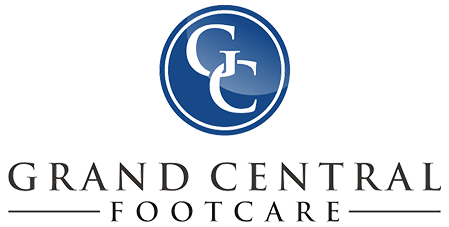 Our staff at Grand Central Foot Care in New York City is always here to help. Call us at (212) 697-3293to schedule an appointment today!